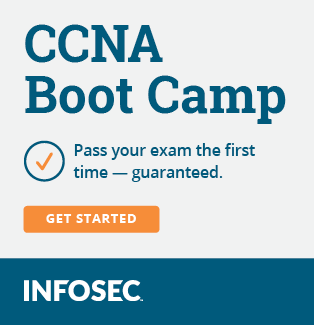 First thing you need is a pair of glasses, why post this in the CCNA forum ? This should be in the General Certification forum! You'll have to excuse ed_the_lad, he frequently wakes up on the wrong side of the bed.